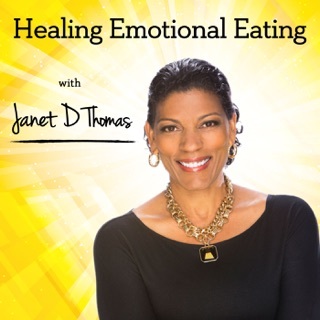 I started listening to Weight Loss for Foodies a couple of weeks ago. 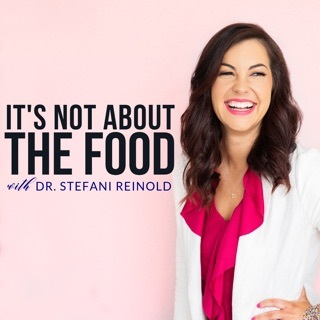 Shari does a great job of explaining how to use mindful eating principles and the importance of listening to your body’s hunger cues. 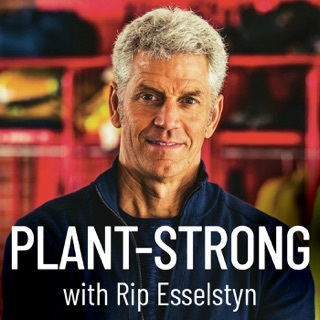 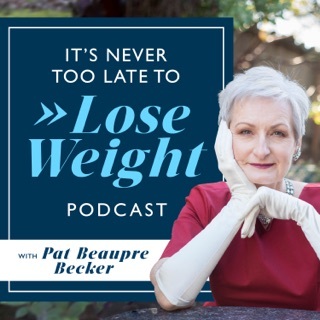 After numerous cycles of losing and gaining weight over many years, this podcast has provided a strong foundation in mindful eating basics that will help with permanent weight loss. 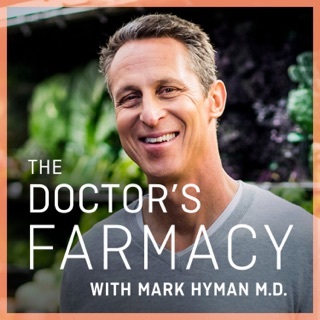 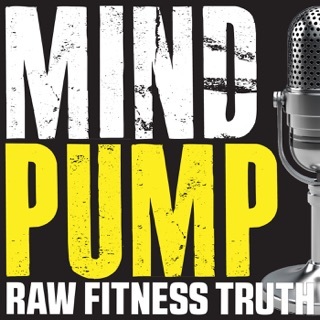 This podcast is a game changer! 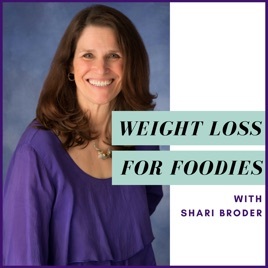 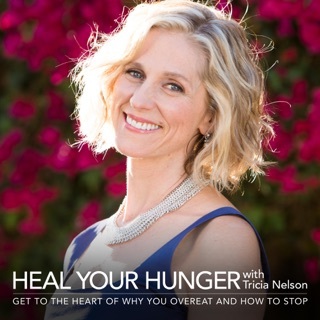 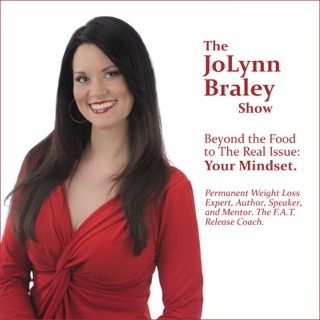 I find Shari Broder’s podcast to be life changing in her step by step advice for those of us who love good food but struggle with weight to enjoy eating and being healthy. 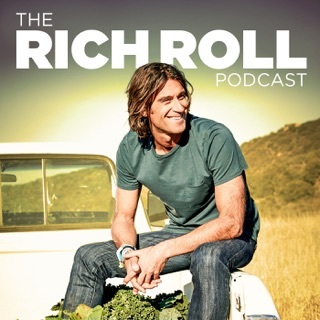 Start from the first podcast and work your way up. 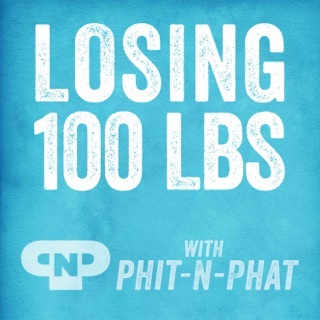 I’ve learned so much from listening, it’s helping me maintain a 100 lb loss. 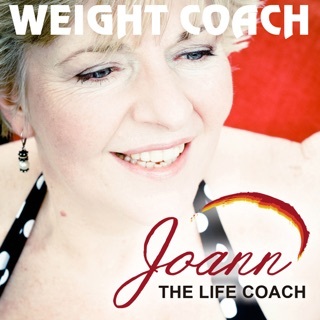 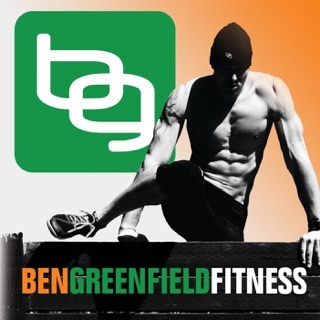 Weight Coach: Permanent weight loss through overcoming the urge to overeat.